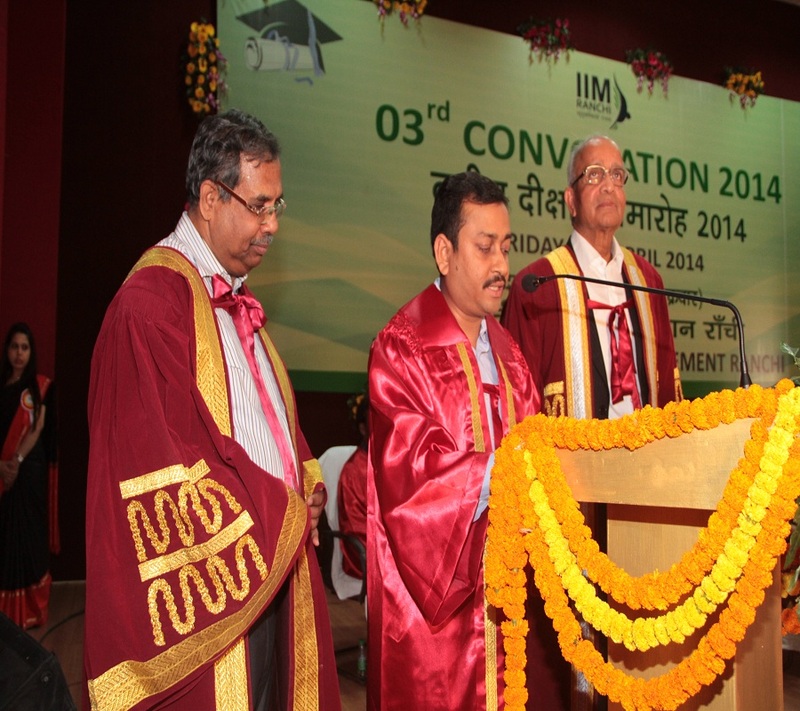 Indian Institute of Management, Ranchi was founded in the year 2010. 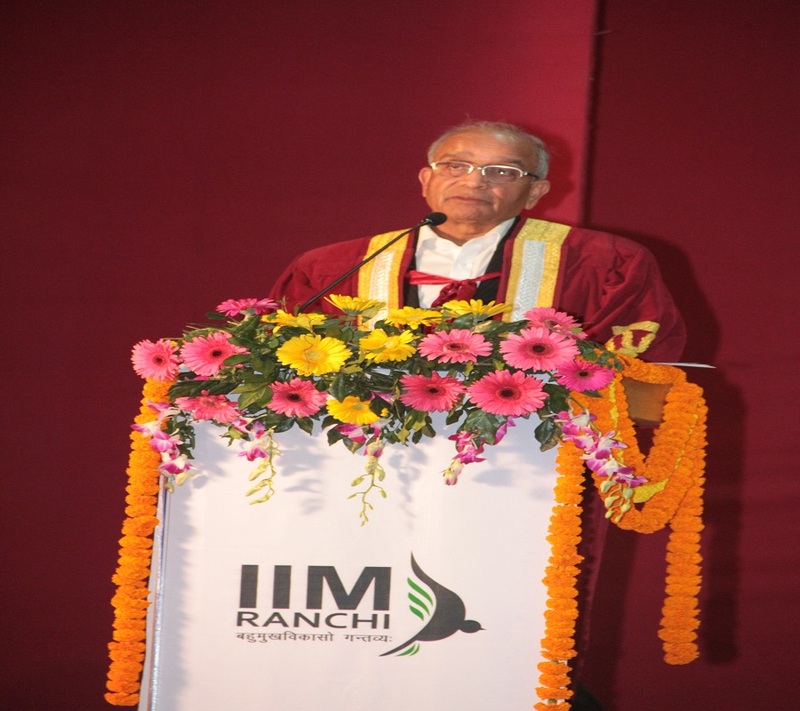 It was the ninth Indian Institute of Management at that time. 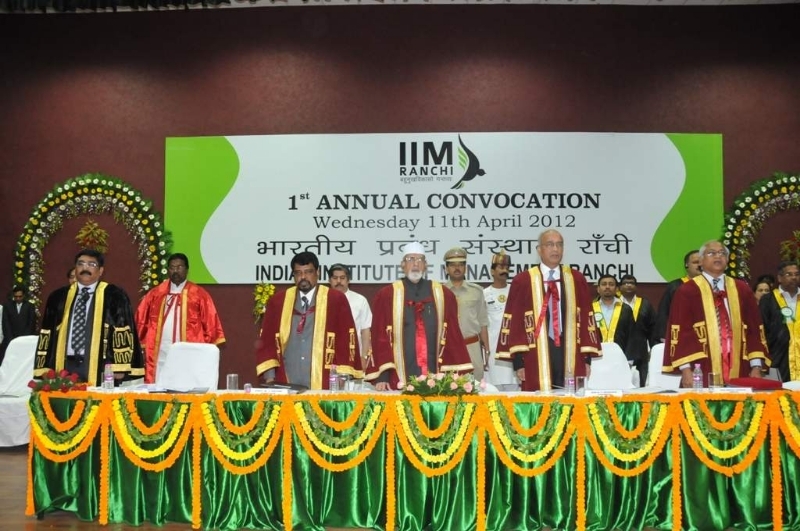 It was established with the support of IIM Calcutta, and Government of Jharkhand. 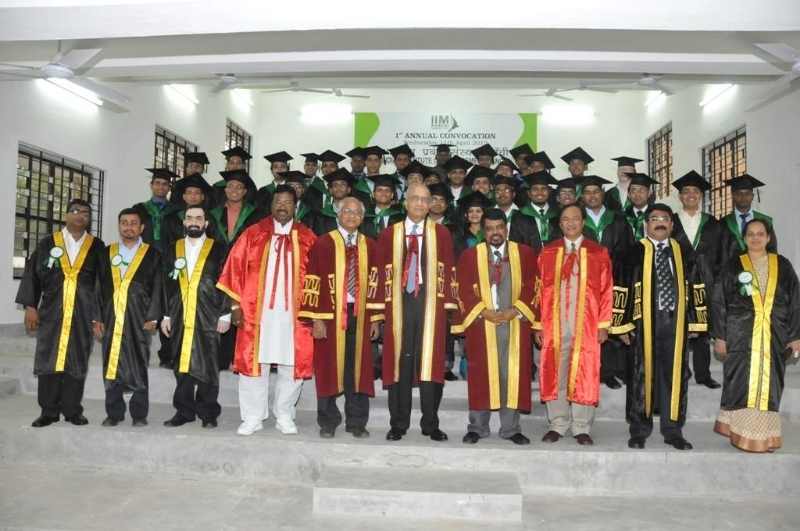 The Institute offers Postgraduate Diploma, Doctoral, and Executive programs. 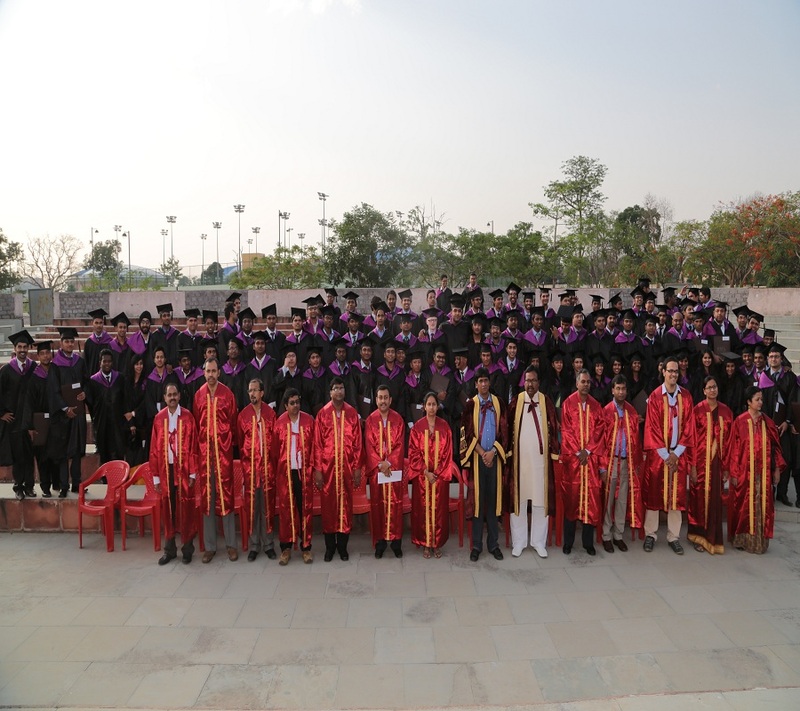 The value-oriented and holistic curriculum of the College is carefully designed to bridge the gap between what is taught and what is required in actual business circles. 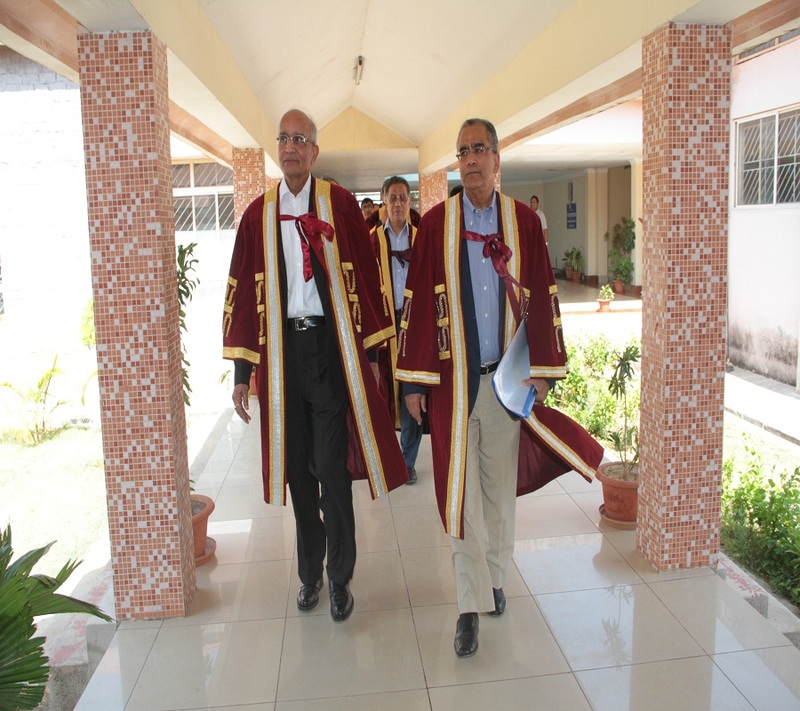 The College has launched a certified Barefoot Manager program with the objective of promoting entrepreneurship and imparting livelihood skills among the school dropouts and illiterates. 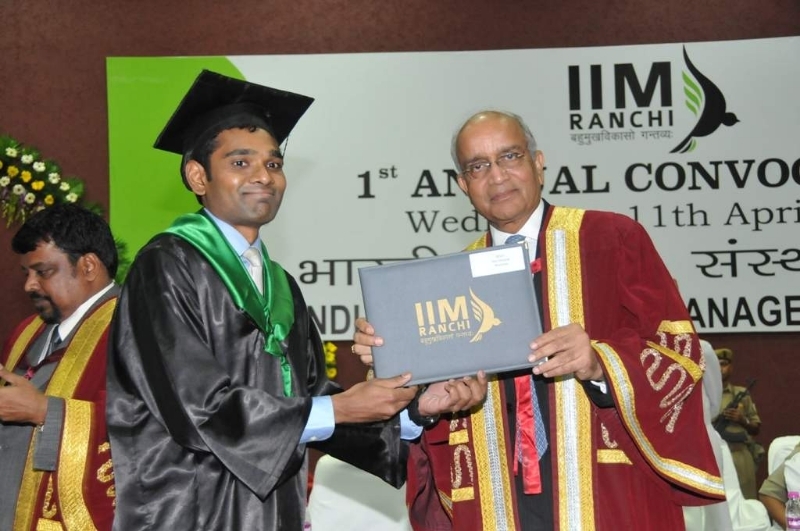 IIM Ranchi has partnered with many international institutes for facilitating Student Exchange Programme. 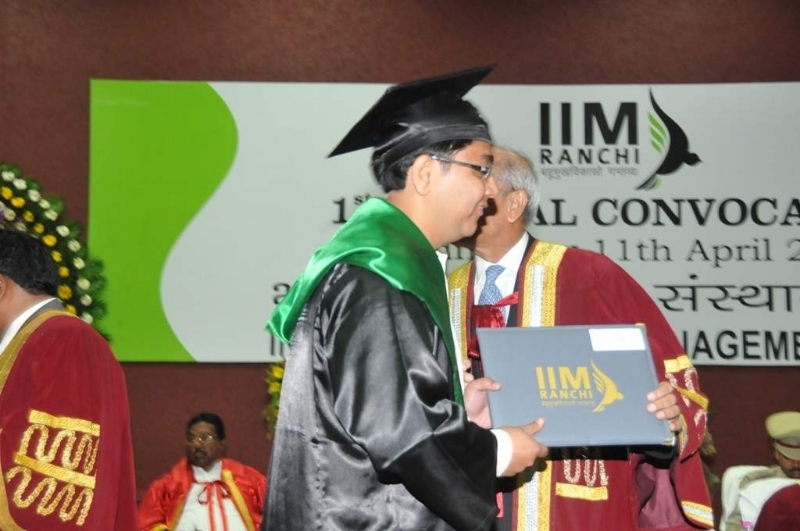 Due to the high-quality education, IIM Ranchi Admissions is much sought after among the management aspirants of India and abroad. 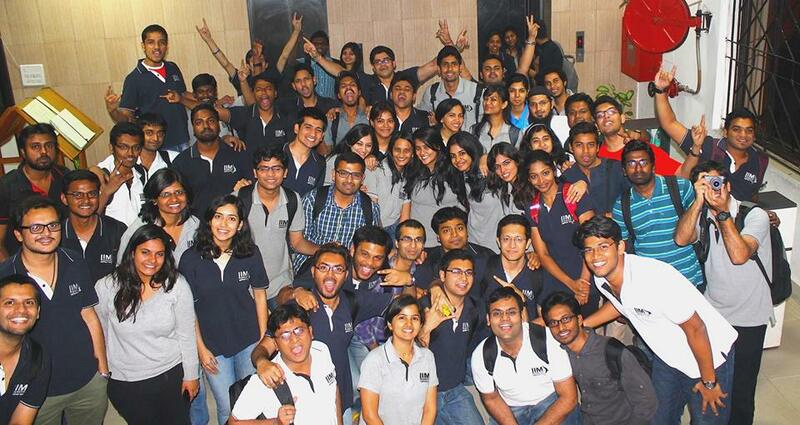 There are many student committees and clubs aimed at the holistic development of students. 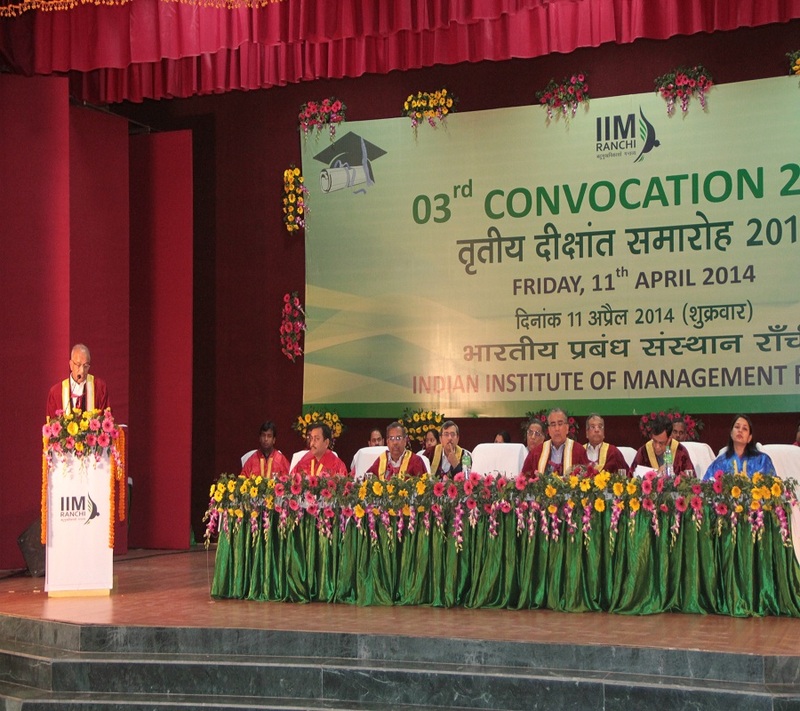 IIM Ranchi has enjoyed stellar placements every year ever since its inception. 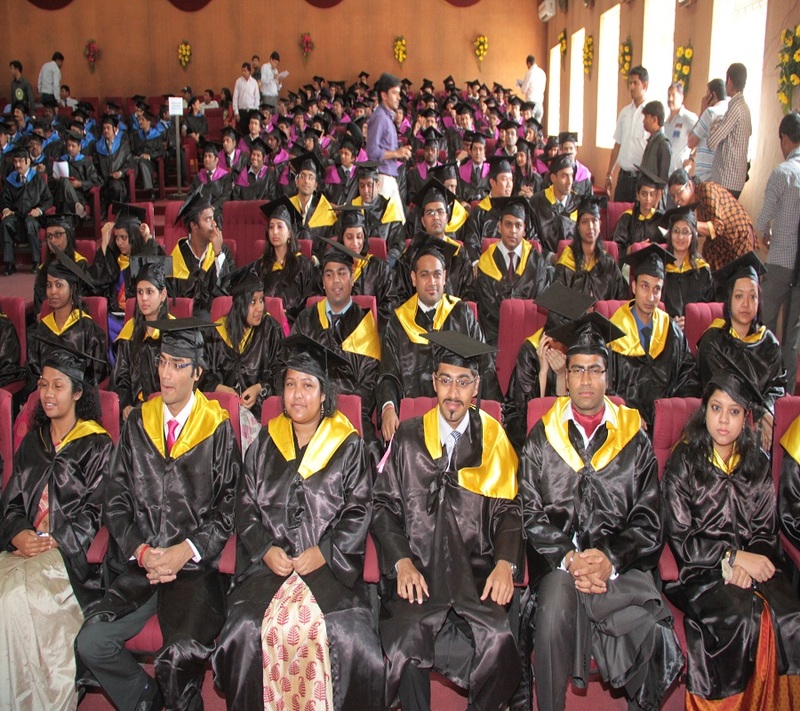 Students have to do a compulsory summer internship as part of their curriculum. The Corporate Relations and Placement Committee of the Institute is involved in conducting summer and final placements and fostering international relations. 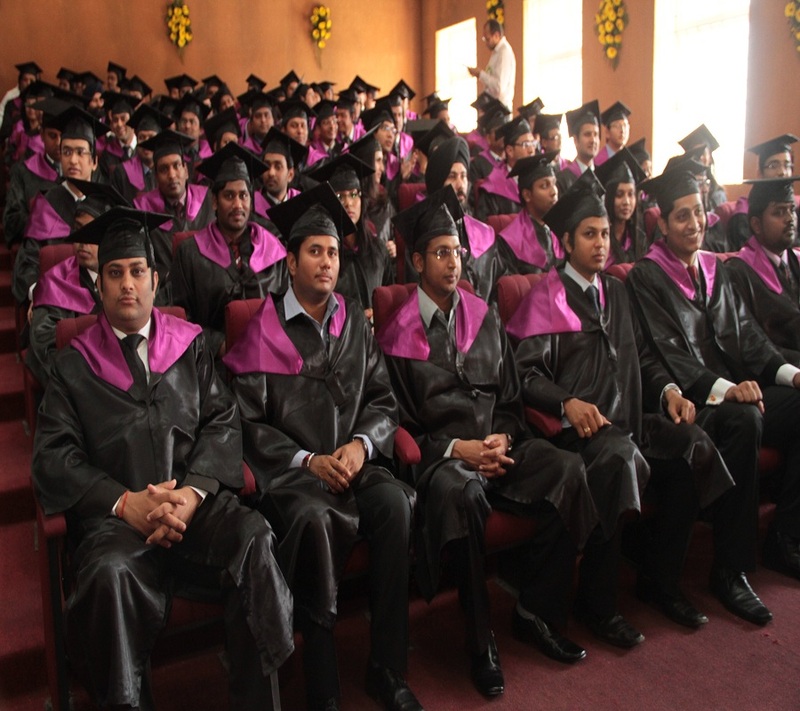 Placement process takes place either on-campus or through video-conferencing. 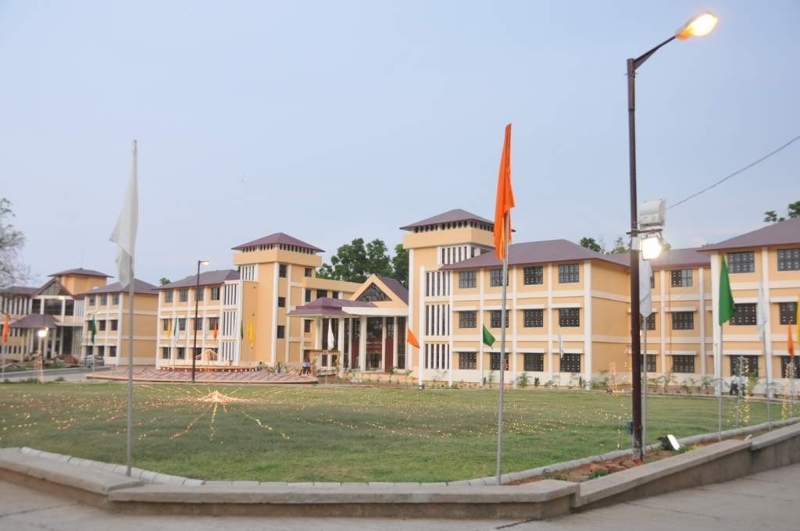 The academic block of the Institute consists of six aesthetically designed classrooms equipped with modern facilities. The classrooms are equipped with computers, projectors, modern sound systems, OHPs and other audio-visual tools. Wi-Fi internet connectivity is provided in the academic block. 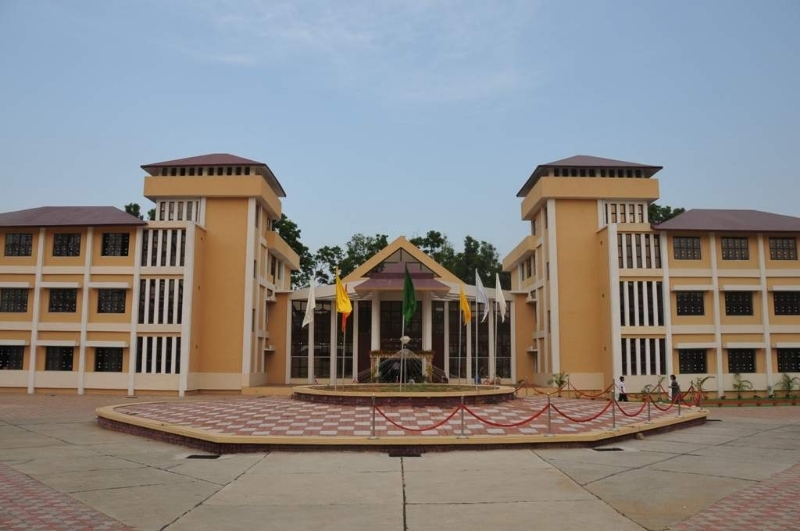 The IIM Ranchi library, Athenaeum – The Learning Resource Center, has a collection of books and journals in both print and electronic format, databases, CDs/DVDs, e-journals, reports, etc. 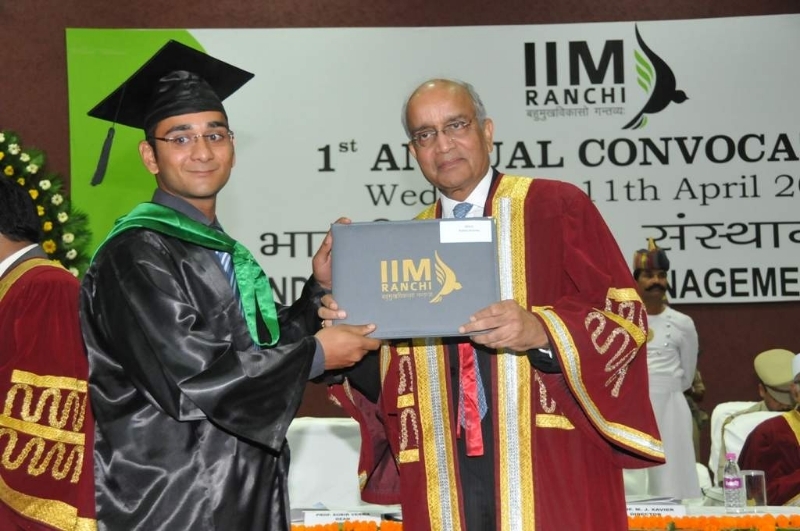 IIM Ranchi provides state-of-the-art IT infrastructure to take care of the communication and computing needs of students. 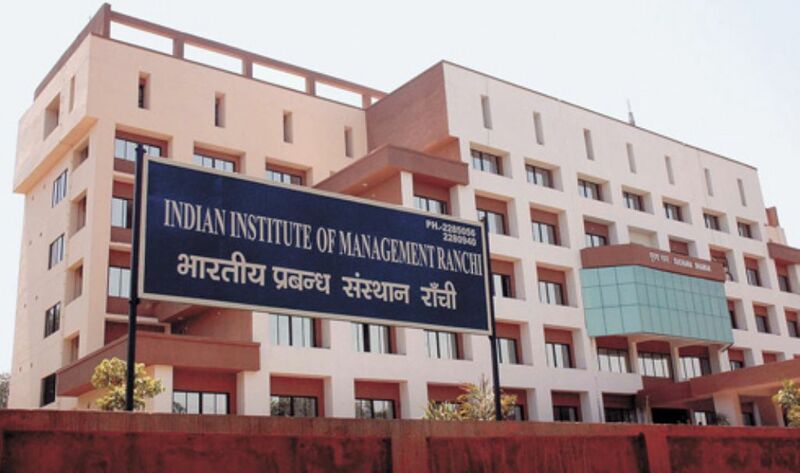 In NIRF India Rankings 2017, IIM Ranchi has been ranked 25th in the Management category. 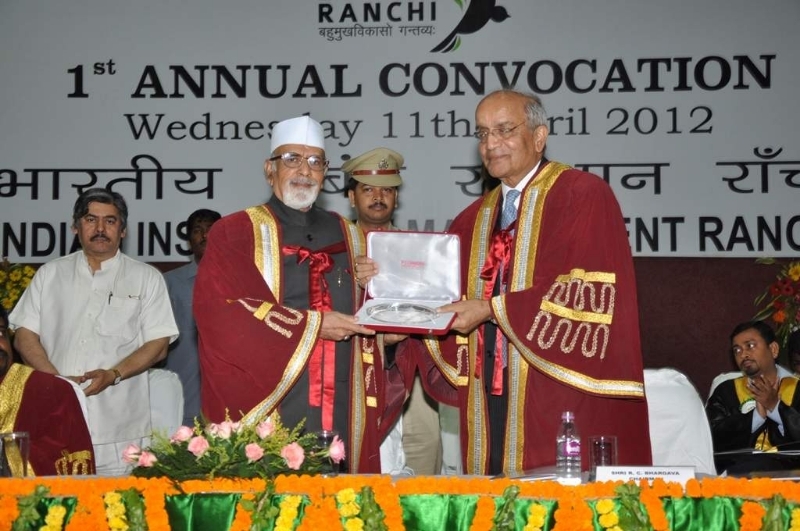 The college is accredited by NIRF. 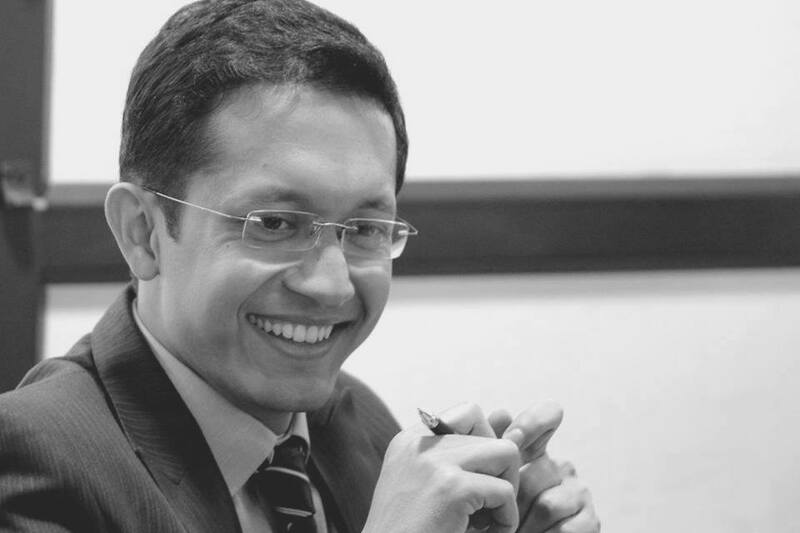 Candidate should have work experience of a minimum of 5 years from any reputed organization. 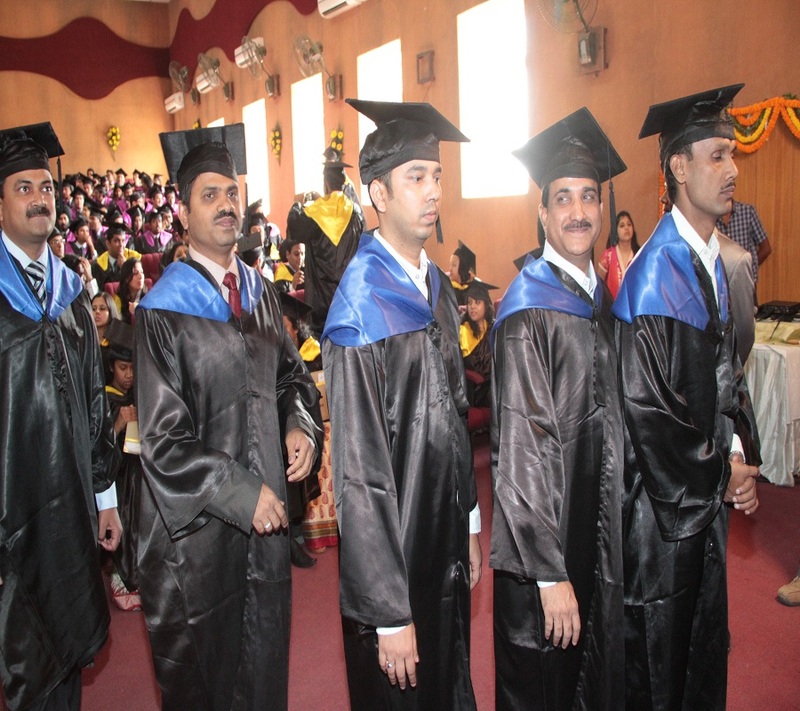 Candidate must also have a graduation degree in any discipline with minimum 50% aggregate marks. 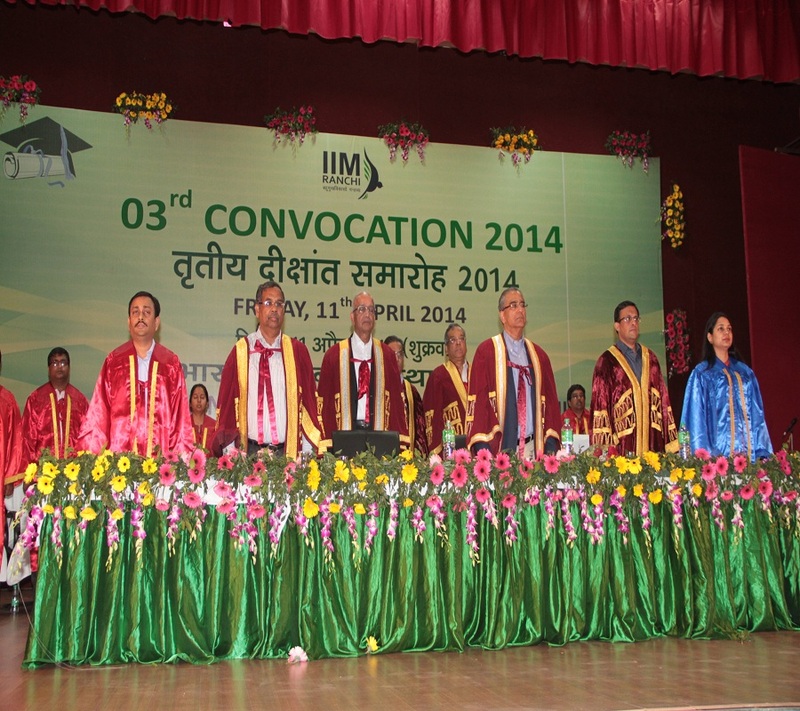 Candidate should have a Master’s degree or its equivalent in any discipline with minimum 60% aggregate marks. 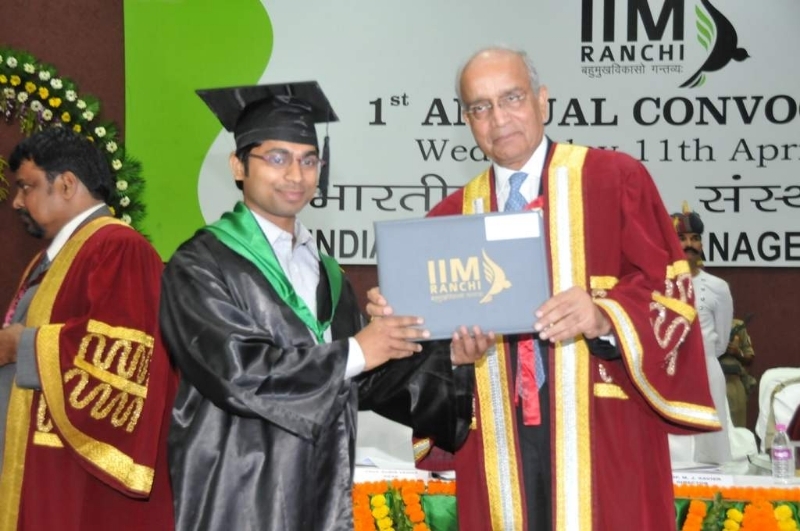 IIM Ranchi Application Process is online. 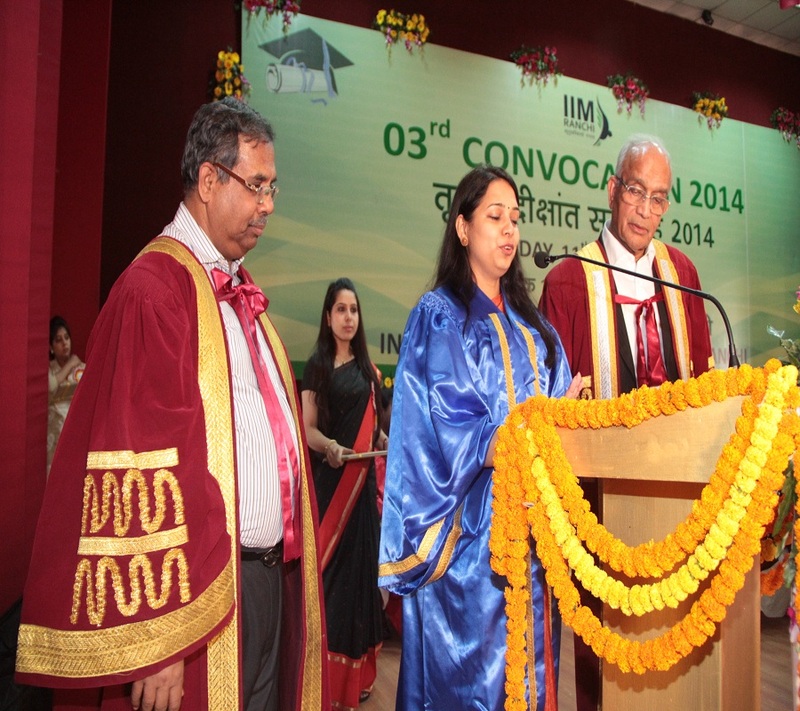 With most of the faculty coming in from IIM Calcutta, the standards are set very high. 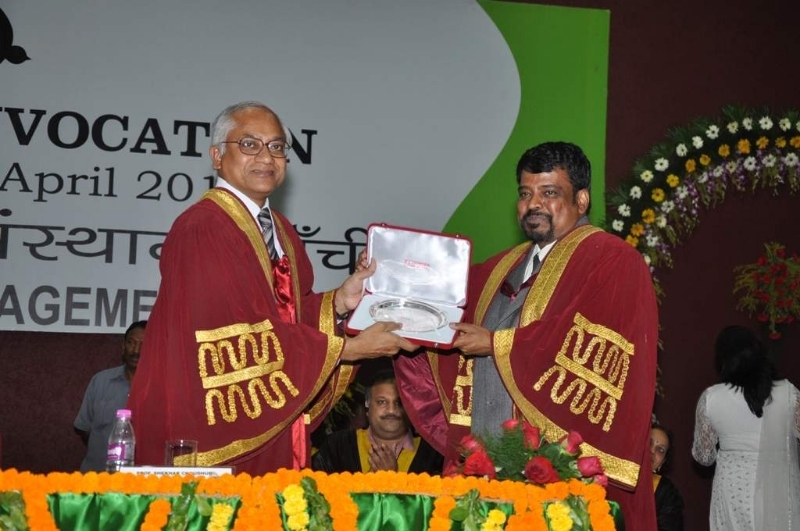 Industry experts like Professor Sanjay Badhe create not just interest but passion for the course. The Academic Committee works very hard to keep the courses updated and bring in new ones. Last year, Sports and Entertainment marketing was introduced with half the course being taken up by an elite professor from Clayton University. 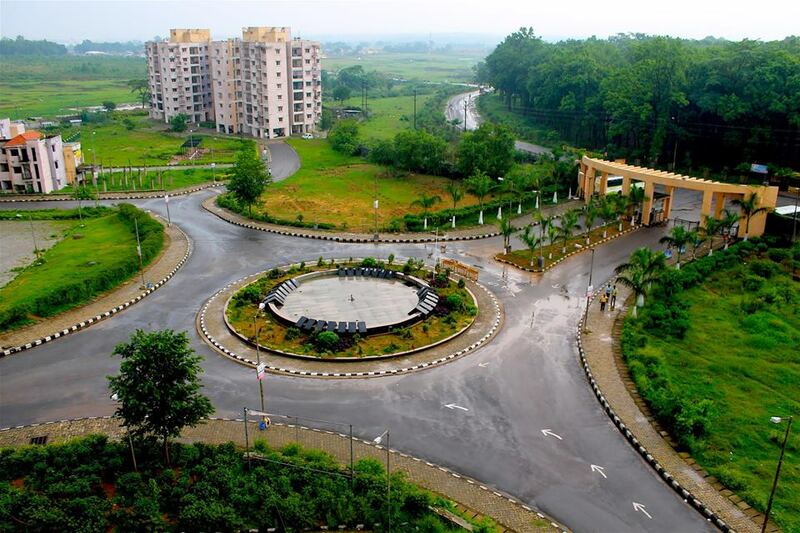 The student residential block of the college is situated in the sports village, Khelgaon, which is located on the outskirts of Ranchi. The ambience of the hostel is graced with lots of greenery and a cool, calm and pleasant weather. There are separate housing blocks for girls and boys. The housing facility consists of three-bedrooms and four-bedroom shared flats. 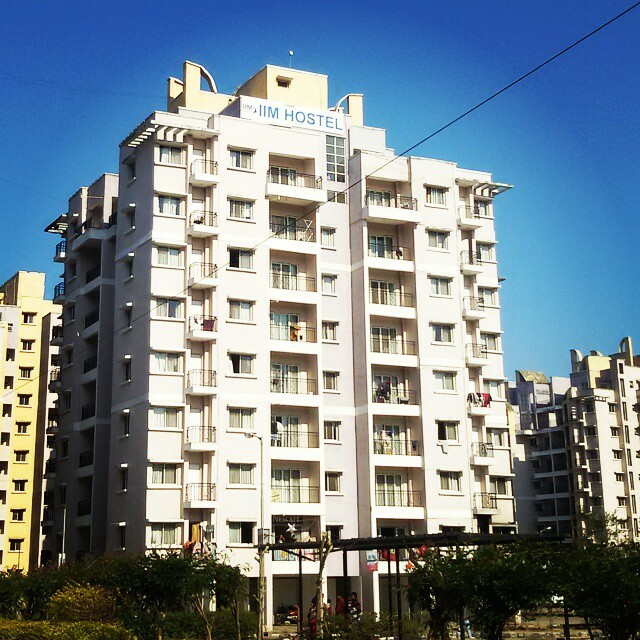 The hostel rooms are fully furnished with five-star facilities. Each block of the hostel consists of a mess and a canteen. The housing facility is secured by armed guards. 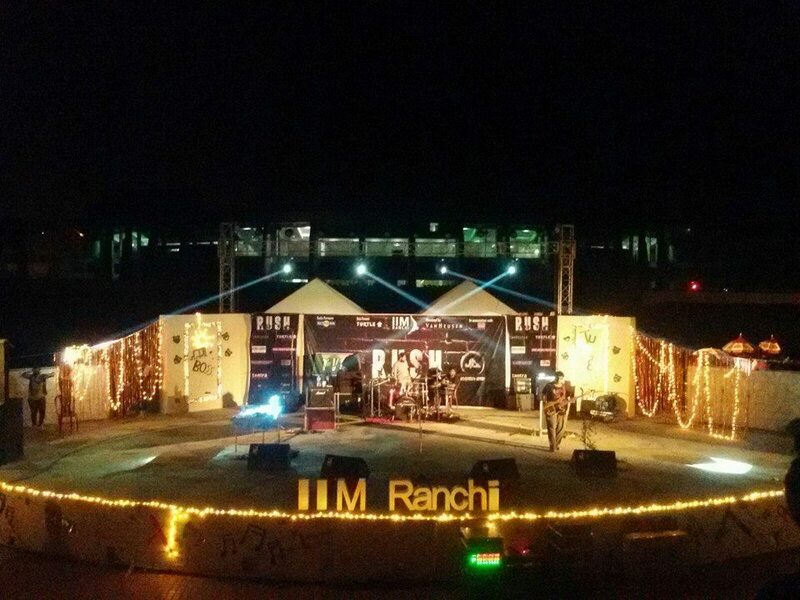 IIM Ranchi Infrastructure facilities are a class apart.